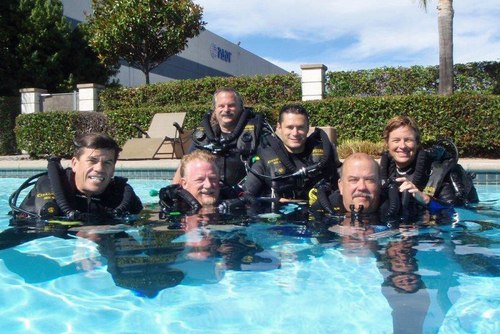 Are you thinking about learning to scuba dive? Are you already a qualified dive? 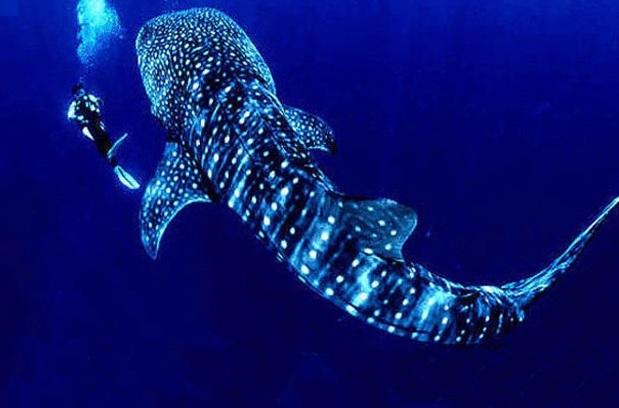 Consider taking part and helping marine conservation volunteering programs. 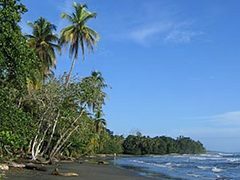 On our website you can find dive centres and volunteer organisations who offer amazing and really worthwhile volunteering programs in places like South-East Asia, Fiji and the Caribbean Bay Islands of Honduras, Central America. 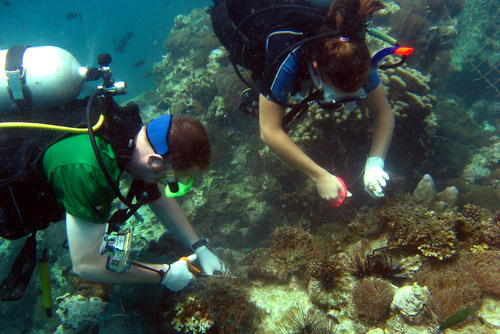 Marine conservation volunteer projects and opportunities can include paid and unpaid positions and sometimes you can help at certain times of year for example during turtle nesting season. There are lots of programs to help wildlife and marine life, for example we highly recommend travelling to South Africa and working with whales, sharks and dolphins! 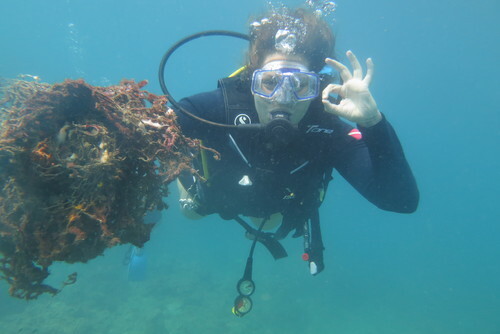 The organisations we have listed on our website also offer scuba diving internships, marine life volunteer projects and tours so there are lots of exciting opportunities. 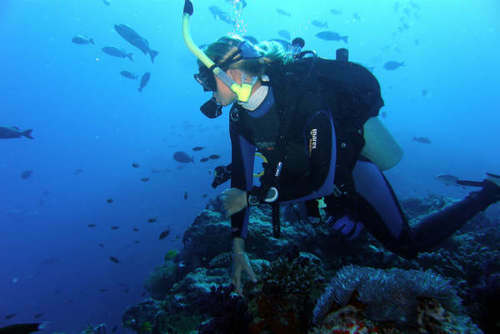 Most dive centres are conservation projects are locted in tourist resorts so you won't get bored, there will be lots of entertainment, bars, restaurants and lots of time to relax on beaches and take part in other water sports. 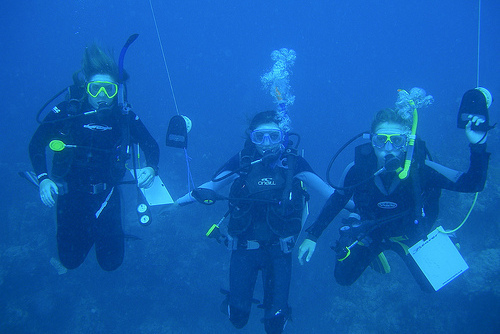 These types of programs are perfect if you have an interest in helping and love to scuba dive. 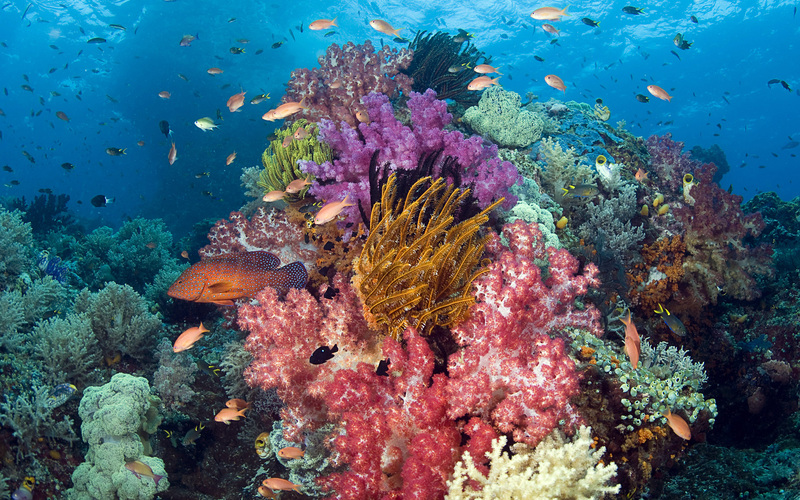 You might be working in research teams working to restore coral reefs, monitoring fish numbers, helping beach clean ups and more. 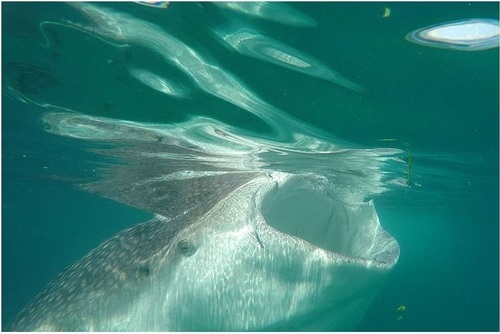 If you are thinking about travelling abroad and joining international marine conservation programs or you just want to take time our or a gap year / career break then you will really enjoy these opportunities. 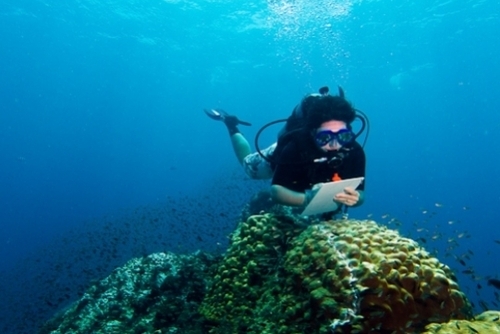 On our conservation and scuba diving pages you can explore different options around the world. These are a great way to live abroad, meet new people and have a totally new exciting experience. 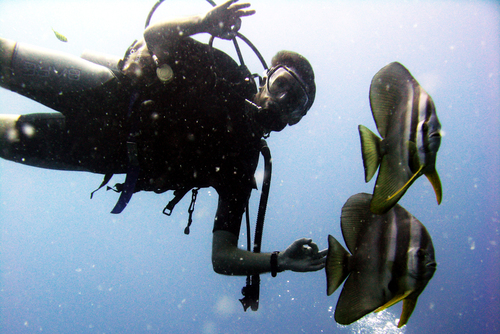 For more information please view our scuba diving holidays directory or e-mail us for specific help.